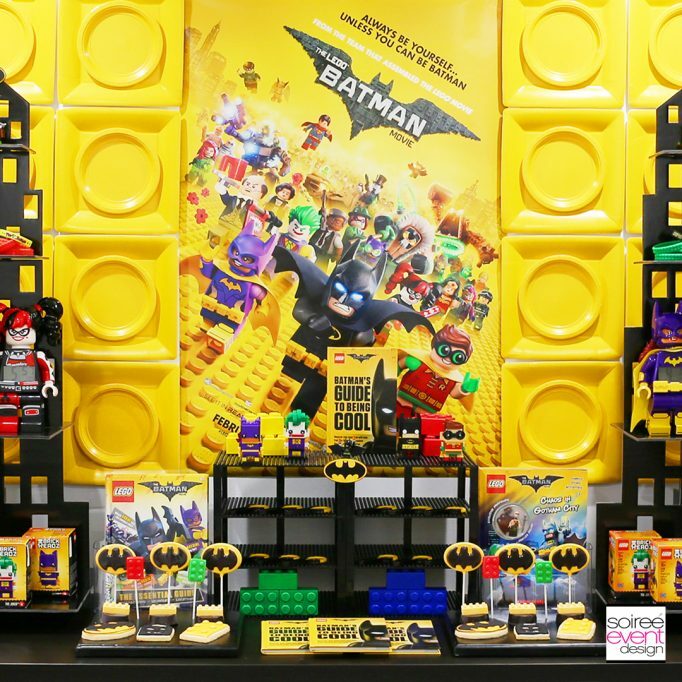 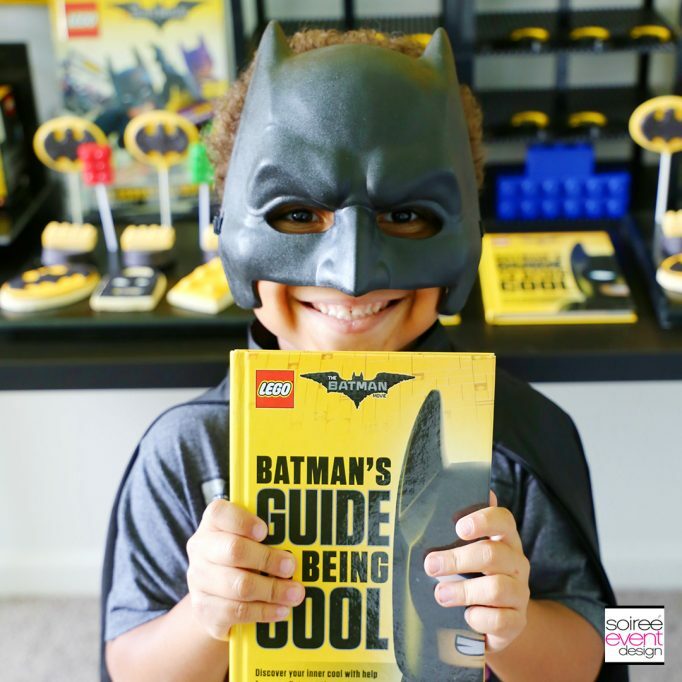 LEGO Batman Party Favors Ideas! 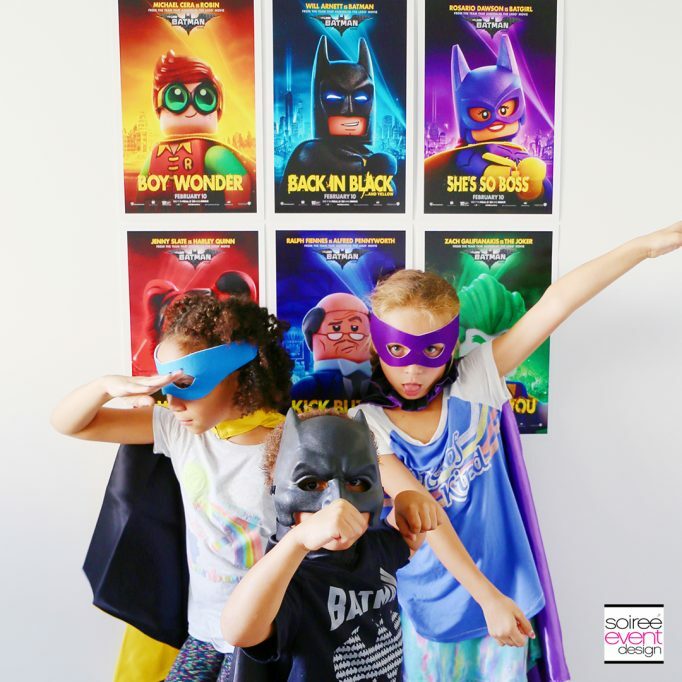 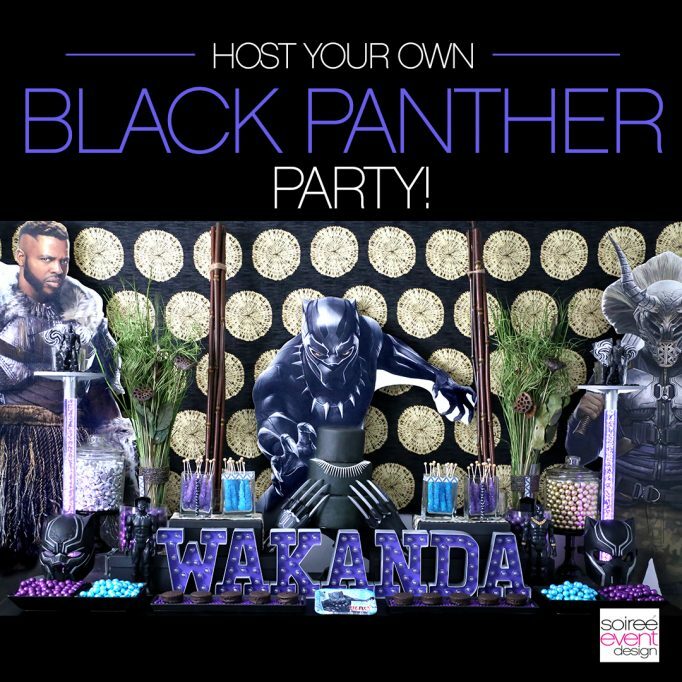 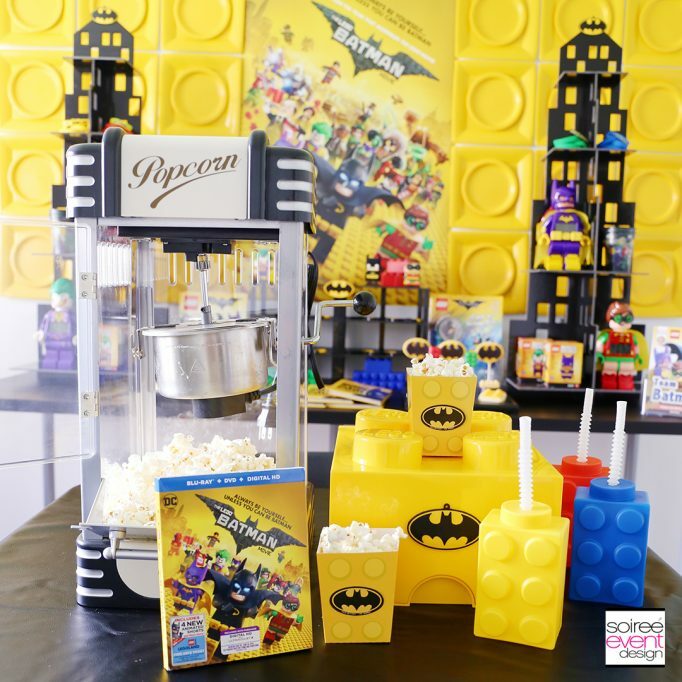 Host a LEGO Batman Party with these LEGO Batman Party Ideas! 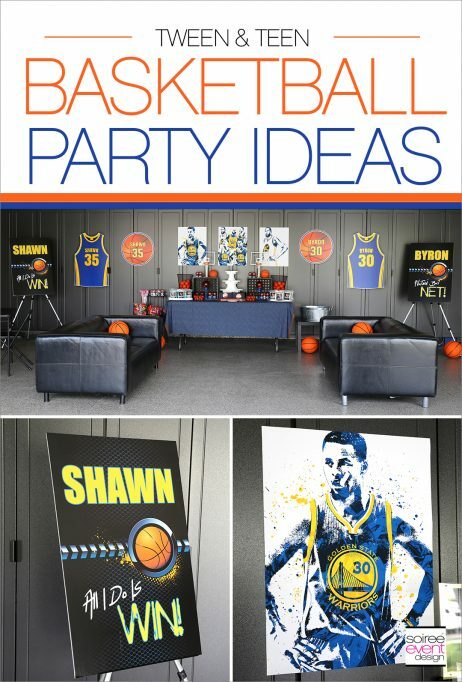 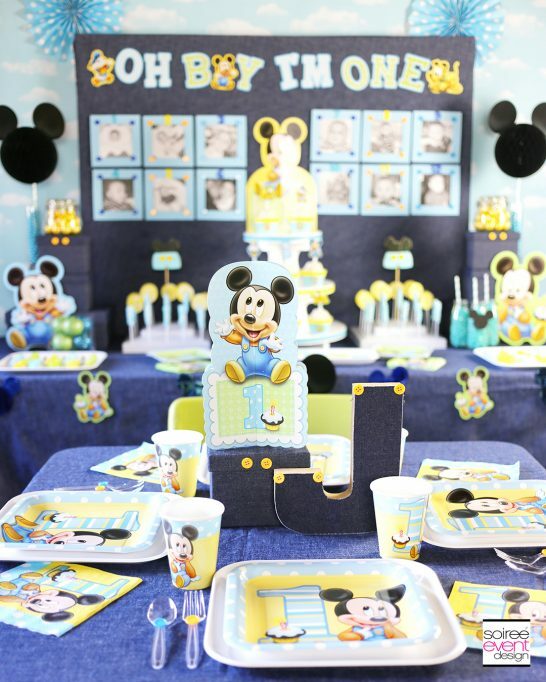 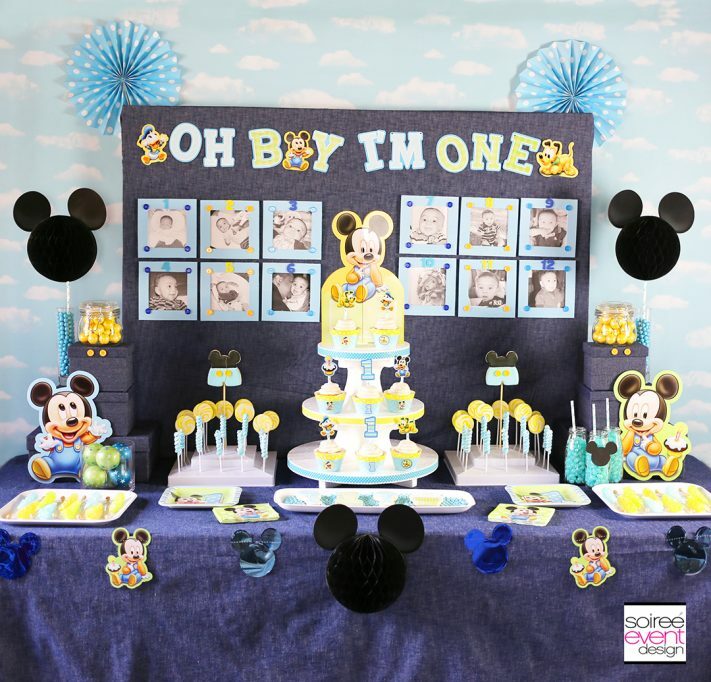 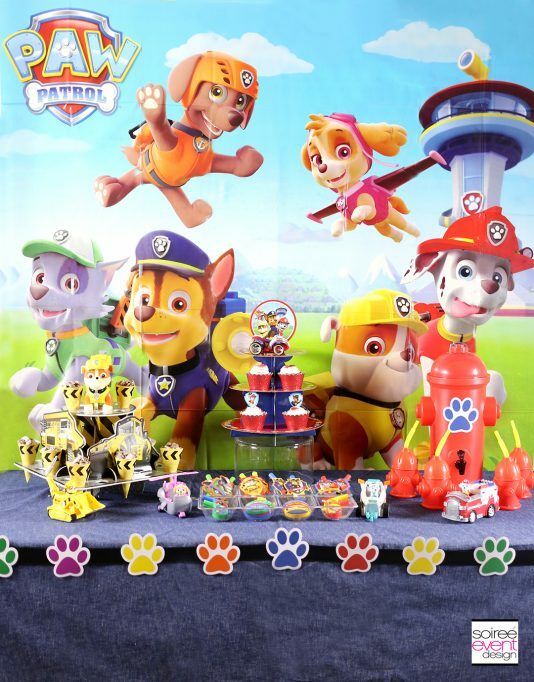 Paw Patrol Party Ideas Your Kids Will LOVE!